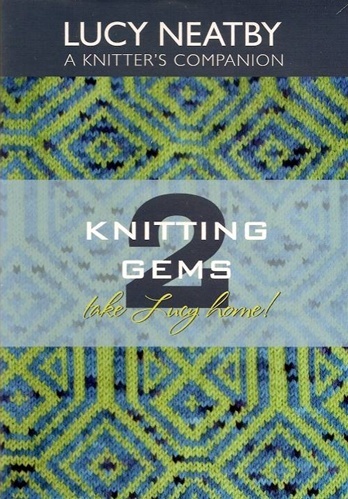 Do you want to step up your knitting to the next level? The Gems series covers a range of invaluable techniques to expand your knowledge to new horizons! 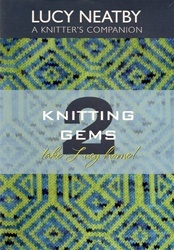 Knitting Gems Volume 2 includes Becoming ambidextrous; Steeks, shapings and scissors; The Mysterious Gully; and Short Row Techniques. Two hours of Lucy's superlative instruction--like having private lessons! Lucy is simply the best video teacher out there.